← Go big or go home. Our trip to South Africa. 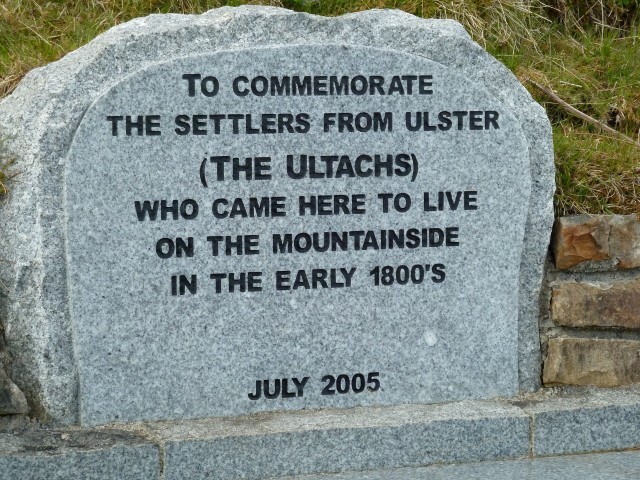 This entry was posted in genealogy, ireland, travel and tagged genealogy, ireland, sweeney, travel. Bookmark the permalink.